We are happy to be sponsoring the Red Rose Awards – a prestigious celebration of the best businesses in Lancashire. On Twitter, the announcement gathered comments such as “brave” and “courageous” – largely because we are sponsoring the drinks reception! Emma Long, our sales and marketing director who will be at the event said: “Bizspace is one of the UK’s leading providers of flexible business space, and with such a large number of properties throughout the North West, we are uniquely placed to watch many of Lancashire’s businesses launch, grow and flourish. The winners will be presented with their wards on 14 March 2013 in Blackpool’s Empress Ballroom and with 21 awards up for grabs; there are categories for all types and sizes of Lancashire business. 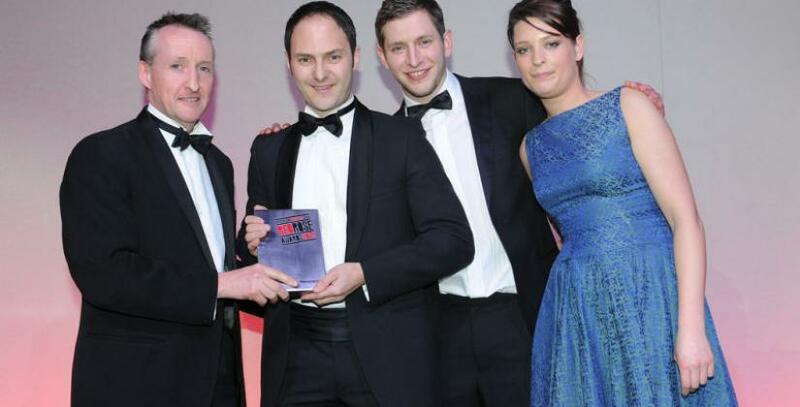 For more information about the awards, visit www.redroseawards.co.uk or look up #RRA13 on Twitter.